Published on 4 December 2012. 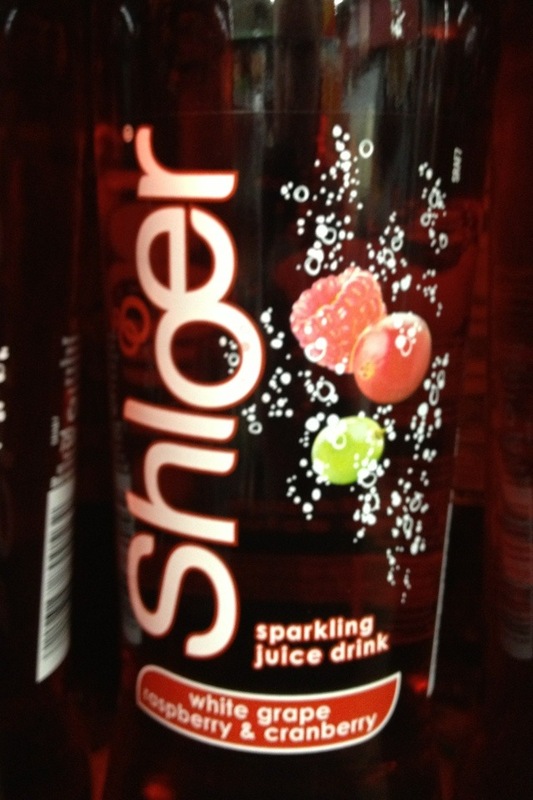 Wendy first discovered this flavour of Shloer at her graduation, and has been on the lookout for it again ever since! Finally spotted it in Asda tonight! This 1,915th post was filed under: Photo-a-day 2012.